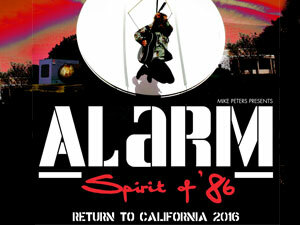 On Saturday evening at 6.00 PM (PST), the doors will open at the James Bridges Theatre on the Campus of UCLA and Mike Peters will begin to tell the epic story of The Alarm’s original ‘Spirit Of ’86’ concert that took place 30 years ago on April 12th 1986. It promises to be an engaging evening with fans once again making the journey to California to relive the moment when MTV beamed a live concert from the band around the world, capturing The Alarm’s original line up at it’s most powerful. 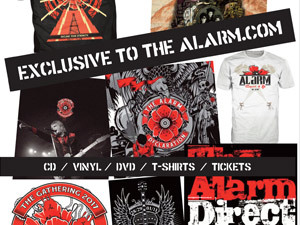 There will be stories and songs a plenty from Mike Peters with the event hosted by thealarm.com founder and editor in chief – Steve Fulton who will be questioning Mike on all aspects of the build up and execution of the event itself. Sourced from a recently discovered broadcast quality master tape, this screening will allow fans to see the footage like never before and with a remastered / remixed audio soundtrack taken from the original master tapes. 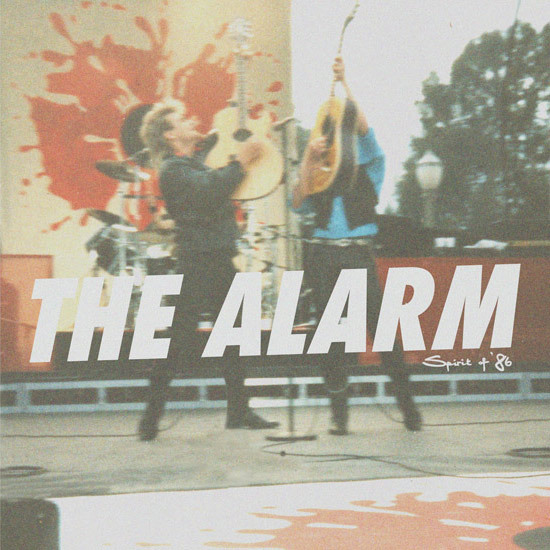 The concert will also be the first ‘official’ event that fans can purchase the soon to be released ‘The Alarm – Spirit Of ’86’ double vinyl LP that is being officially released in record stores especially for Record Store Day 2016 on April 16th. 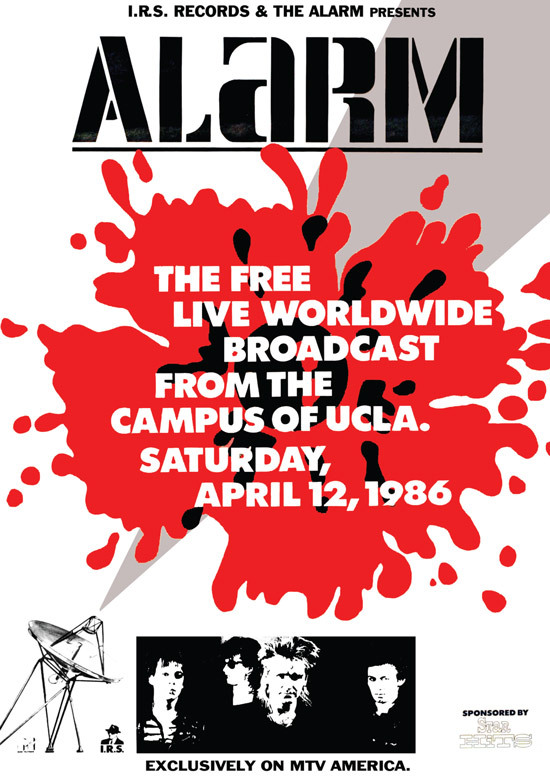 Every person attending will qualify for a signed reprint of the original UCLA poster.